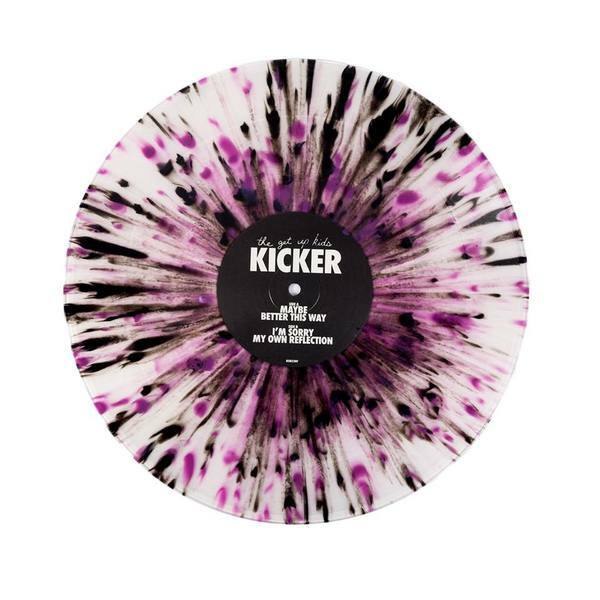 Select... £11.99 — Purple / Pink / Cream Swirl 12" (Unavailable) £11.99 — Black 12" £11.99 — Clear w/ Black Purple Splatter 12"
With a career spanning over 20 years and the seminal records Four Minute Mile and Something To Write Home About in their back catalogue, The Get Up Kids have influenced countless bands, fans and even labels - including ourselves! 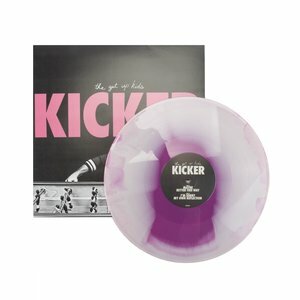 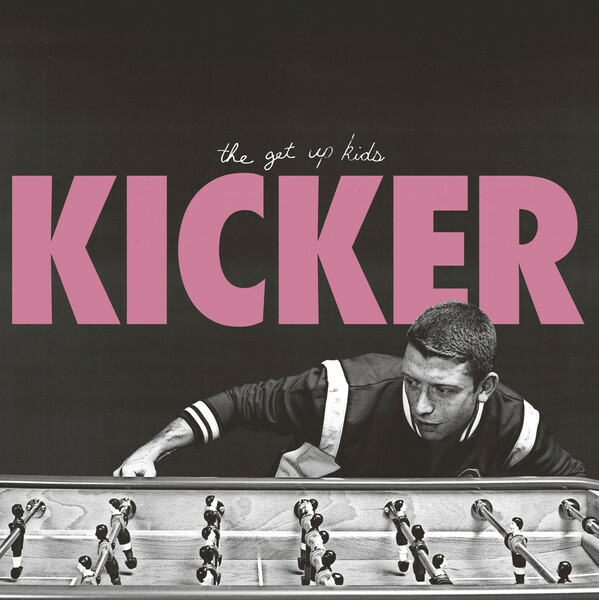 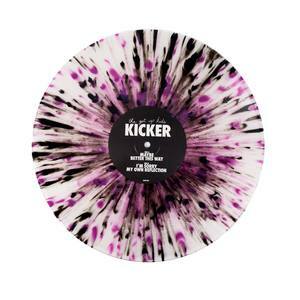 After seven years since their last record, the band are now back with their eagerly awaited new EP - Kicker. 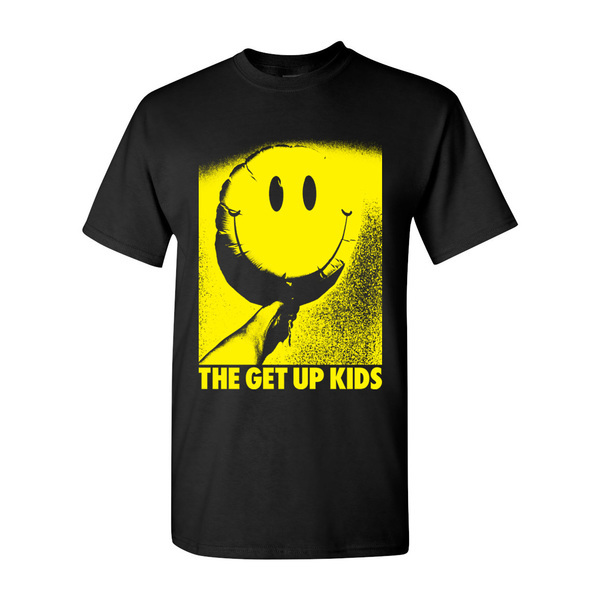 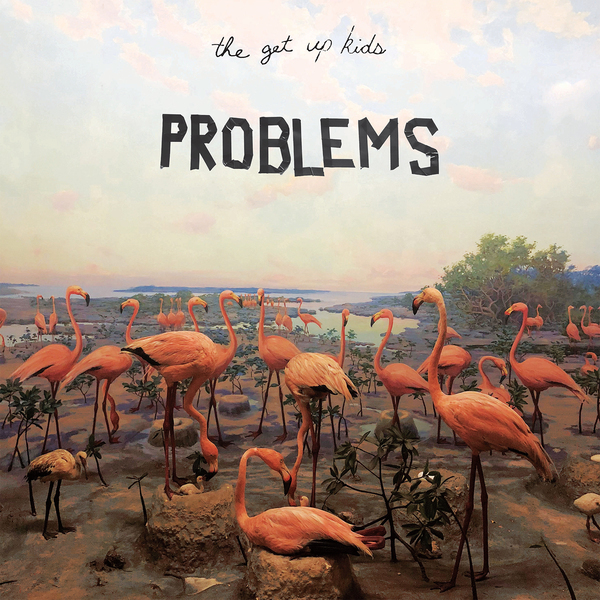 Retaining that classic Get Up Kids sound, the new record features four tracks of melodic indie punk rock you'll definitely not want to miss out on. 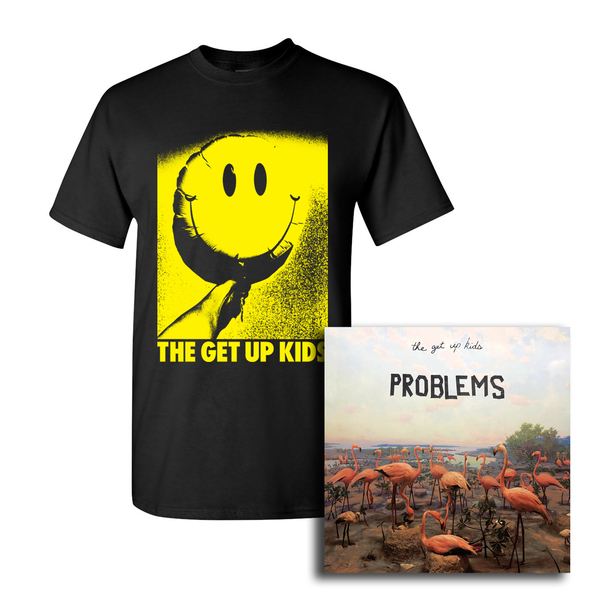 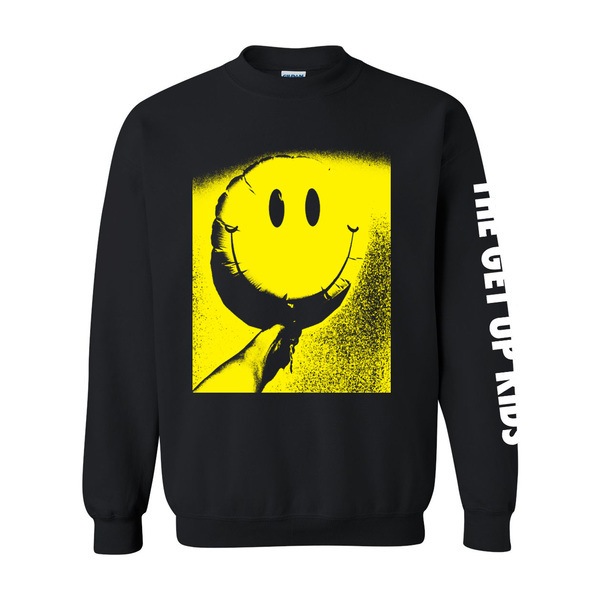 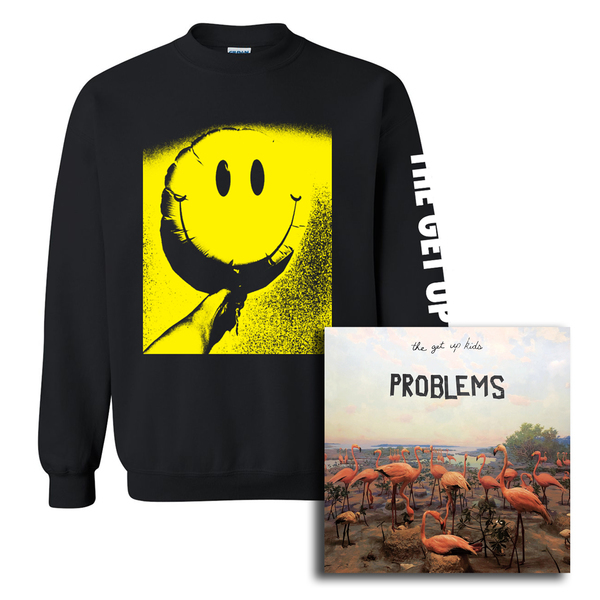 Super fans can grab the EP along with an exclusive t-shirt here!